The British Foreign & Commonwealth Office has issued advice against all but essential travel to swathes of eastern Kenya as the threat from Al Shabaab, a militant group that has carried out attacks response to the country’s military intervention in Somalia, continues to rise. Areas within 60 kilometres of the Kenya-Somali border are now effectively off-limits to British tourists, along with Mombasa Island and those within five kilometres of the coast from Mtwapa creek in the north down to and including Tiwi in the south. However, this area does not include the popular tourist resorts of Diani or Moi International Airport. 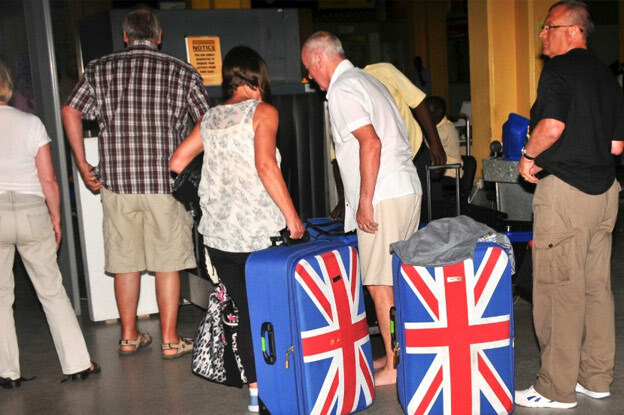 Following the announcement hundreds of UK tourists began a precautionary evacuation from parts of Kenya, many of whom had been holidaying in Mombasa. Tour operators Thomson and First Choice also cancelled all flights to Mombasa until October. A statement from the FCO read: “If you’re currently in an area to which the FCO advise against all but essential travel, you should consider whether you have an essential reason to remain. As a result there has been a high threat from terrorism, including kidnapping. The main threat comes from extremists linked to Al Shabaab, which has carried out a spate of small-scale grenade, bomb and armed attacks in Nairobi (especially the area of Eastleigh), Mombasa, and North Eastern Province. Low-income areas of Nairobi, including all township or slum areas, are also out of reach of British tourists following the latest developments. The FCO added: “You should take care in public places where people gather, and exercise a heightened level of vigilance. The United States, France and Australia issued similar alerts, prompting the Kenyan government to criticise the advice as “obviously unfriendly”. Fearing the impact on the country’s tourism industry, interior ministry spokesman Mwenda Njoka said: “The threats are perpetual, we are at war.